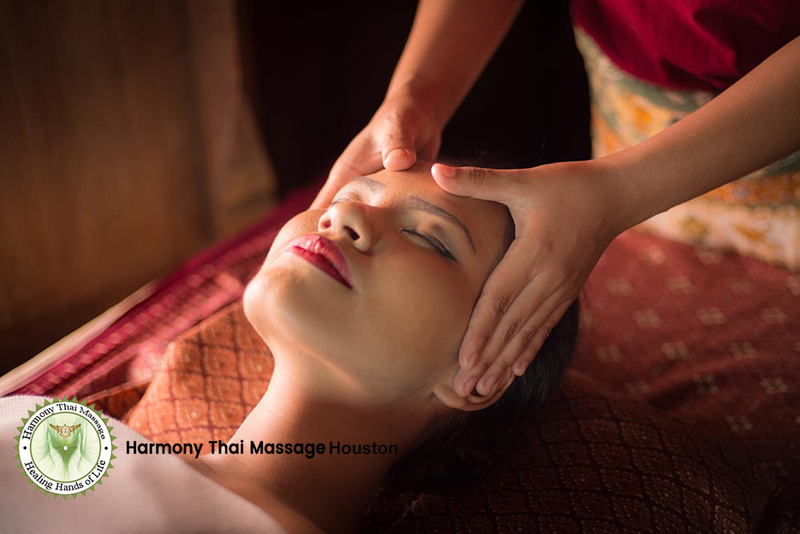 Welcome to Harmony Thai Massage in Houston Texas, where we provide a combination of modalities that can benefit the client whether it is therapeutic or for pain management or relaxation or a combination of all. As a licensed and well educated Houston massage therapists, we want to help provide a better quality of life for our clients by reducing their pain. We continue to research, study and train in a variety of massage techniques. 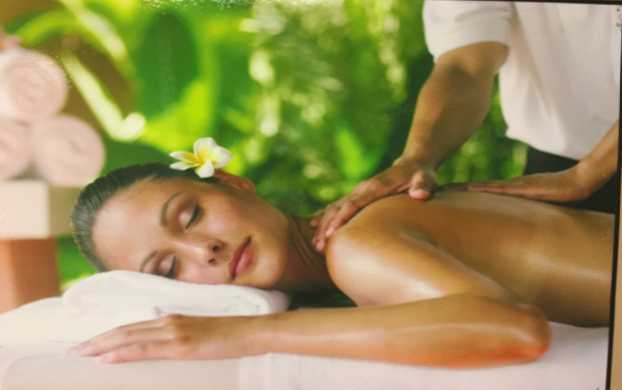 Massage instructor in Houston, Reflexology, Energy Work, Trigger Point Therapy, CarnioSacral Therapy and lymphatic drainage are just some of the modalities that we provide to assist you towards your health regimen. We offer a unique combination of various massage techniques such as Swedish, Deep Tissue, Thai and so on with energy work. Our Thai massage main focus is to help you bring back in balance the three energies: the mind, the body and the spirit. At Harmony Thai Massage we offer the Best Authentic Thai Massage in Houston. Our services are something which everyone should try at least once in their lifetime. Thai Massage is an act of giving and compassion. A sense of well-being is generated and received. Our Thai medical massage in Houston can move deeper into the mechanical functions of the body, working with deep muscle tension and joint mobility as well as nerve, muscle and ligament balancing. Our massage in houston tx improves flexibility, reduces tension, stimulated internal organs, and balances the body’s energy system. Thai massage can be particularly helpful in relieving: Headaches, migraines, arthritis, whiplash pain, paralysis, numbness, sciatica, scoliosis, chronic fatigue, lupus, and other conditions. Thai massage in Houston has many benefits for the individual. It uses the gentle pressure on energy lines and the yoga-like stretching to relax the whole body on a deeper level. This deeper level of relaxation improves the individuals' personal outlook, and their emotional status. Deep relaxation has been shown to promote a deeper, more restorative night's sleep as well. This deeper sleep allows the body to heal itself physical, and let you feel more refreshed upon awakening. Just had the most amazing full body perfect combination massage here!! So relaxing and I feel like a new woman. I am going to come here periodically now. What to expect in a massage session? Modesty: In a standard massage session, you will be covered with a sheet. You may choose to be totally or partially unclothed. As each part of the body is being massaged, it is uncovered. Genital areas and women’s breasts are covered at all times. Many people prefer to wear underpants or shorts during a massage. The choice as to how much or how little you are clothed is totally yours. Talking: Talking during a massage is optional. Some people prefer silence, especially if they are trying to reach a deeply relaxed state, while others like more social interaction. Always feel free to give the therapist feedback on anything causing discomfort. The therapist may request feedback from you, especially when addressing a specific physical problem. Oil: Oil, lotion, creme, or other lubricant is commonly used to enable the therapist’s hands to easily move over the skin. Inform the therapist of any allergies you have which might be aggravated by the lubrication used. You may also inquire about removing the lubricant after the session if you are concerned that it may stain your clothing. Make-up and Hair: Massage of the face, scalp, or neck may result in disturbing your makeup or hair style. Let the therapist know if this is a concern. 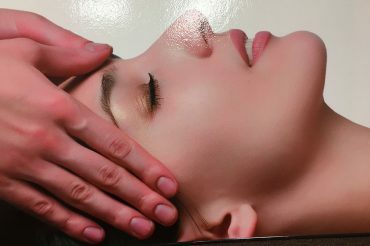 The session may be modified to assure that make-up and hair remain intact, or, depending on your wishes, that part of the massage may be left out altogether. Pain: Whether you will feel any pain during a massage depends on many factors, including your physical condition, the reason for the massage, your pain tolerance, and the therapist’s technique. Discuss this before the message, and give feedback to the therapist during the session. Tense muscles are often sore, and may hurt a little when massaged. Sometimes soreness is delayed after a massage. This is a good sign that your body is ridding itself of toxins. Take a hot shower or bath, and drink plenty of water to help remove waste products flushed out during a massage. This is especially important after the first massage. The more massage you receive, the less likely you will experience post-massage soreness. Length of the Session: Massage sessions generally last from 60 minutes up to 120 minutes. The amount of time depends on the purpose of the session, the therapist’s schedule, and the availability of your time and resources. There are certain situations in which caution should be taken when receiving therapeutic massage. It is generally agreed upon that persons with uncontrolled high blood pressure, heart disease, recent surgery or fractures, phlebitis, fever, infections (especially those that can be spread by skin contact, i.e., bacterial, viral, or fungal), need to consult their physicians for any restrictions on receiving massage. In other acute or chronic medical conditions, limited restrictions may apply, and in rare cases, massage should be avoided altogether. If in doubt, check with your doctor. What health information should you provide? You may be asked to provide certain information to the massage therapist about your past and current health. This information is used to help plan the massage session, and to insure your safety. Important information includes any major health problems you have, medications you are taking, allergies, state of pregnancy, and recent accidents or injuries. There may be a written form to fill out and more information may be requested if a specific health problem is being addressed. How often should you get the massages? The frequency of massage is dependent upon the individual person and their lifestyle. Some people have chronic conditions and require weekly massage in order to function on a day-to-day basis. Others may have a good exercise/stretching routine built into their schedules which allow them to hold the benefits of massage a little longer and therefore come on only once every two or three weeks. After your first massage be aware of how your body feels and the sense of relaxation that has come over you. When you start feeling tense or aching again it is time to reschedule your next massage session. Eventually you will find a pattern and should schedule on a consistent basis to beat the stress, tension, and pain of everyday life before it can get a hold of you. What should I do after a massage session? After a massage session you should try and drink plenty of water. During the massage blood is forced to go through your muscle tissue and by doing so it picks up toxins and lactic acid. These will be floating in your bloodstream and could deposit elsewhere in the body. Water will help you flush these toxins out before that can happen.